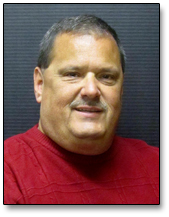 Mike is responsible for the daily flow of operations for Yankee Courier Services and its customers. If you know Mike, then you know his work ethic and drive; "If it's possible it's done." 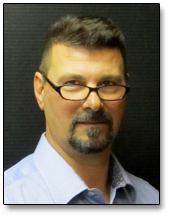 Prior to founding Yankee Courier Services in 2003, Mike had spent over 10 years in the "hot seat" for other well-known and respected same day transportation companies. Finance & Administration - Glen oversees all financial, administrative and technology activities for Yankee Courier Services. Prior to founding Yankee Courier Services in 2003, Glen worked over 15 years with small and large sized same day transportation companies. A company can only continue to serve its clients with a healthy bottom line. Glen's experience in strategic financial planning assures that Yankee Courier will be able to serve its customers for years to come. 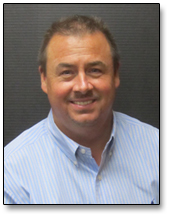 Sales & Marketing- Brian is responsible for the Sales and Marketing for Yankee Courier Services. Prior to founding Yankee Courier Services in 2003, Brian spent over 13 years developing a solid business background that includes experience in transportation sales, marketing and management, working with both major corporations and small businesses. This experience allows Brian to meet with clients to design a cost efficient creative solution for their delivery needs.